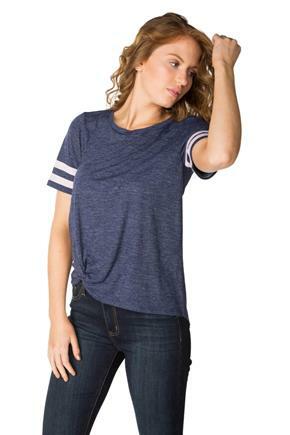 Shop here for all your comfy tees and tanks. 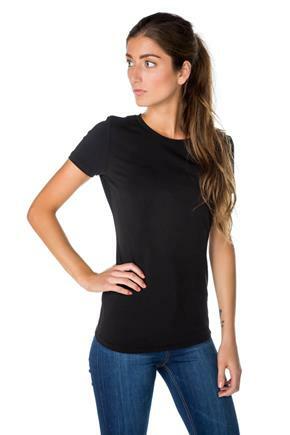 Eclipse has the best basic tanks and short sleeves tunics, as well as the best crewnecks and scoop neck tees! Everyone loves our Tattoo Essentials collection. 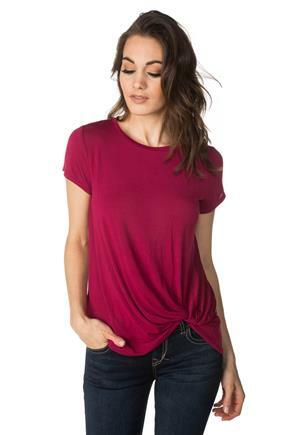 It is an all-time favourite for its comfort, style and wide selection of colours. Why not try for yourself? 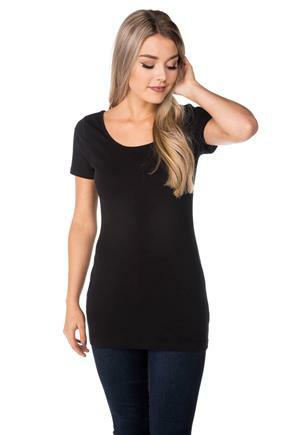 If you’re looking for other layering tops, our V-neck T-shirts, solid tunics and camis are classic choices. 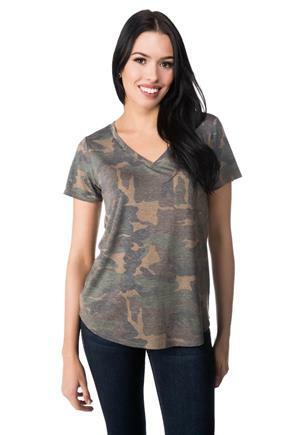 If you want a trendy look, check out our WallFlower floral tees or our camo print or stripe T-shirts. 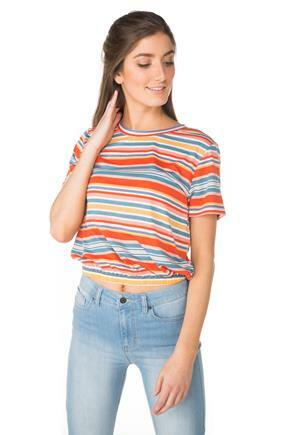 Tees with a knotted hem are also hot tops this season. 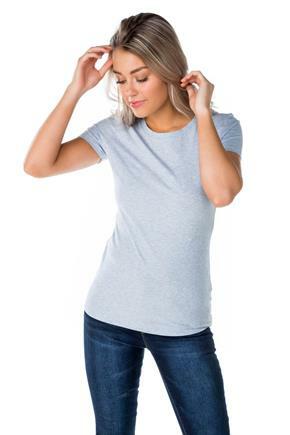 Stock up and save with our 2 for $24 promo on select cotton spandex T-shirts and tank tops.